This on demand audio series is a part of the Executive Girlfriends Group Vignette Series for the NextGen Leaders Program. Cecilia Dahl is interviewing Chris Bradshaw. 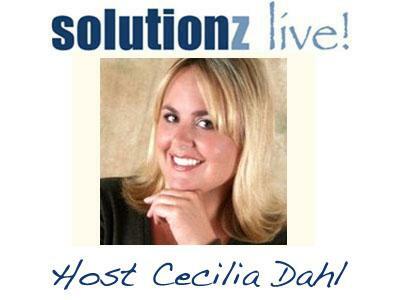 The original live interview was 10/27/11. 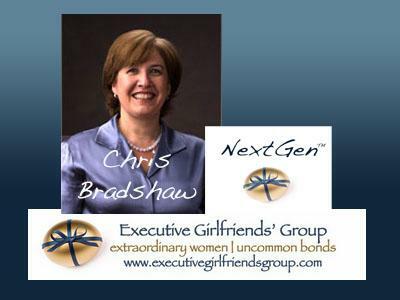 Chris Bradshaw will share about the importance of networking and what impact it has had on her life and her career.